Hi, guys! Happy Thursday to you! I hope you’re having a lovely week. 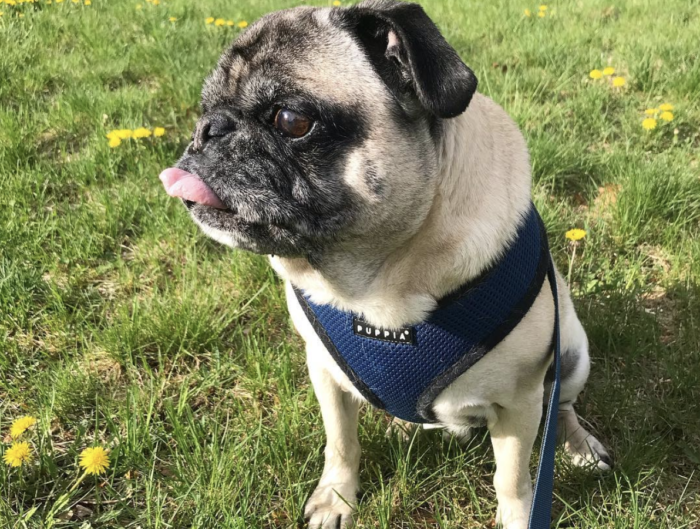 It’s time for another edition of What I’m Loving Lately, but, first, I want to make sure you’ve signed up for my 10,000 Steps a Day Challenge, which starts on Sunday, November 4th. Be sure to mark your calendar! There’s going to be all sorts of motivation, giveaways, and fun to help us achieve our daily goal of accumulating 10,000 steps each day. November is always a kind of blah time for fitness motivation, so I hope this challenge is just what you need to stay active on the regular! 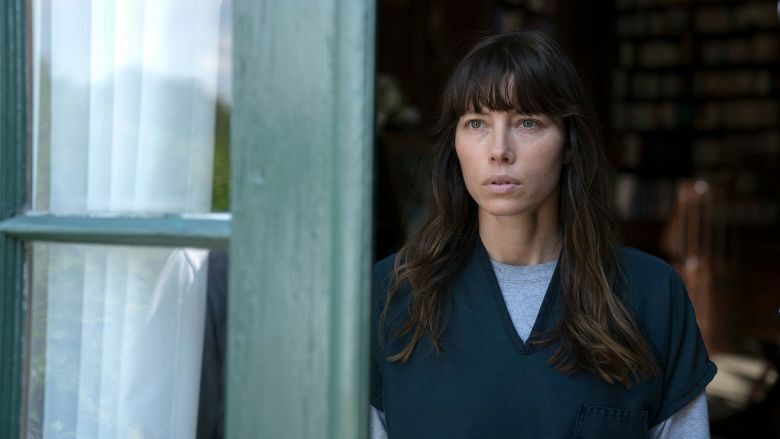 The Sinner (season 1) – So many people recommended that Mal and I watch The Sinner (season 1), and we finally got around to starting the series… and 4 days later, we finished it. My gosh, it was good! If you’re looking for a new show to watch, I highly recommend it. It totallllly sucked us in! 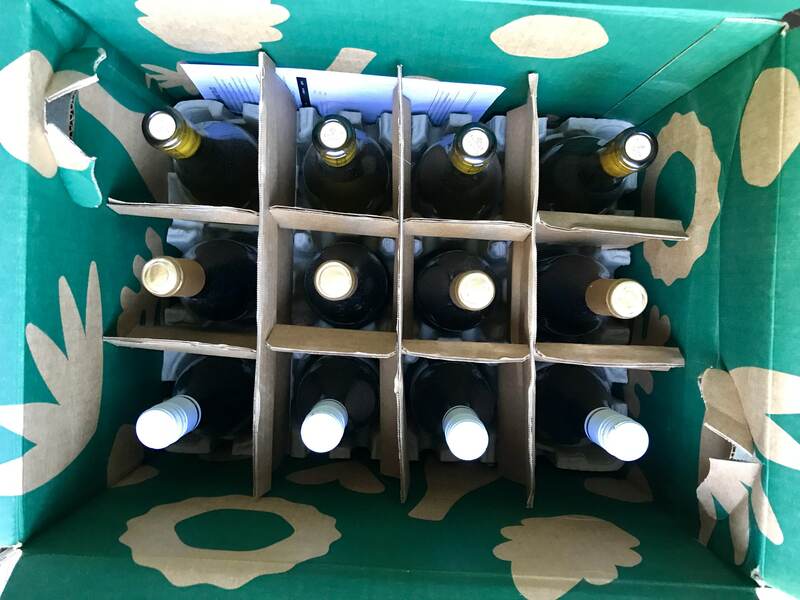 If you haven’t tried out Thrive Market yet and you’re interested in their wines (or any of their products), you can save 25% on your first order with this link. 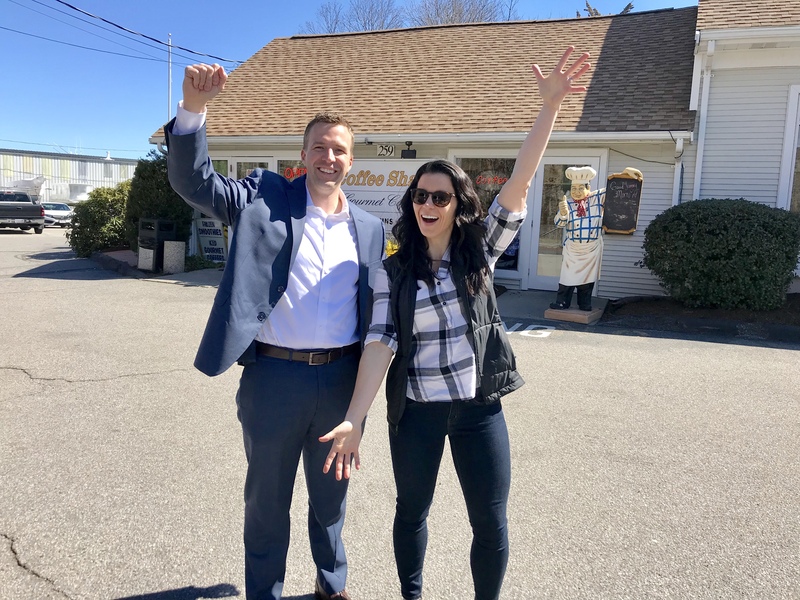 Additionally, if you’re curious about our family’s favorite products and pantry items, check out this blog post! 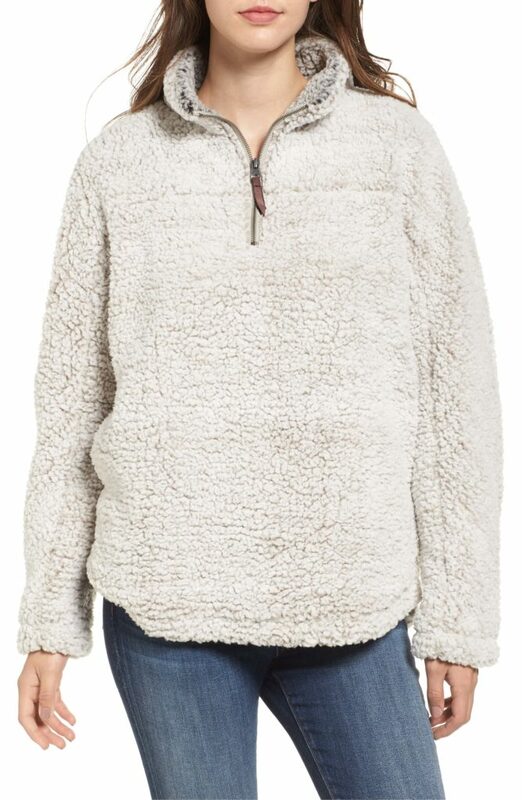 Wubby Fleece Pullover – This fleece is so similar to the one I’ve been wearing non-stop this fall, but this one is on sale for just $49! Hop on it, people! 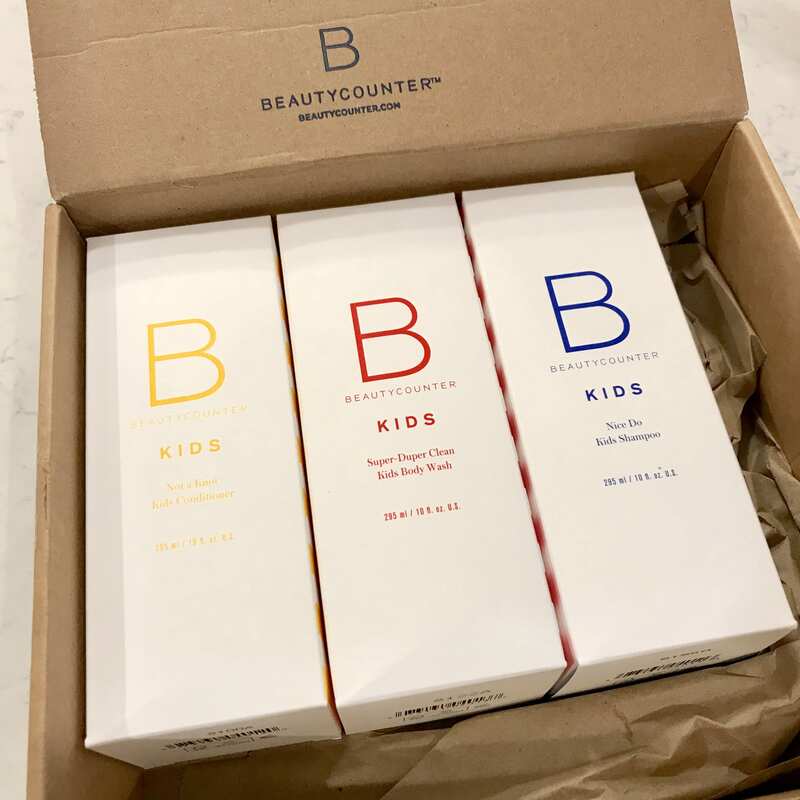 Beautycounter’s Kid’s Bath Collection – Quinn finally ran out of his shampoo and body wash, so it was time to upgrade to Beautycounter‘s kid’s bath products. Overhauling your products to safer ones – all at once – is super overwhelming (and expensive! ), so I always tell people to use up the products you have before purchasing new ones. It makes the transition so much easier and much more affordable! Anyway, Quinn is loving the shampoo and bath wash – it smells so good! And because Quinn doesn’t use conditioner in his hair, I started using it myself, and it really makes your hair soft and shiny! 🙂 With the holidays on the horizon, this bath set would make an awesome gift for the kids on your holiday list! Thousands Of Swedes Are Inserting Microchips Under Their Skin – Black Mirror in real life? This was a super interesting article! 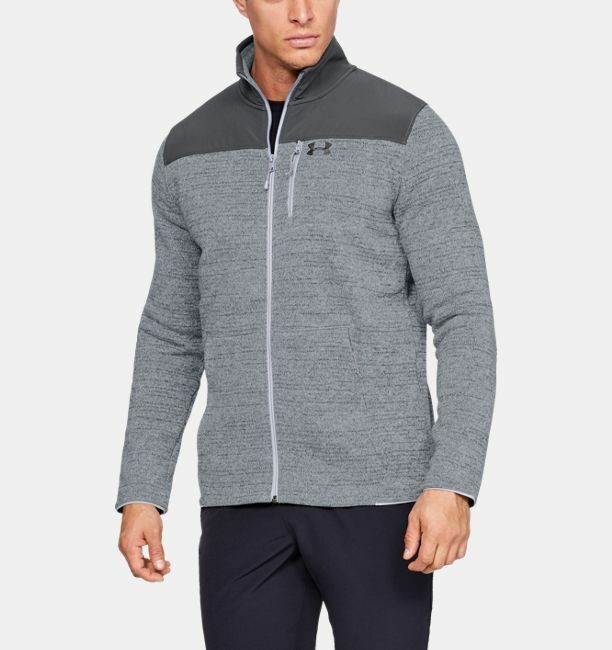 UA Specialist 2.0 Men’s Ski & Snowboard Long Sleeve Shirt – I just got this jacket for Mal, and he’s obsessed. I guess I am too because he looks especially handsome in it! 😉 It’s perfect as a lightweight jacket or as a layer for snowboarding later this winter. It also comes in 4 other color combinations. I also really liked the UA Specialist Henley, which I still might buy for Mal. Maybe for Christmas? New York City Marathon Ghost 11 – How amazing are these running sneakers? 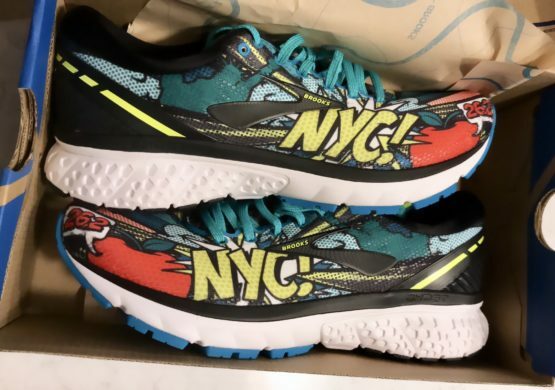 If you know someone running the New York City Marathon this year or just someone who loves NYC, these shoes are FOR THEM! I’m obsessed – they’re seriously so much fun! 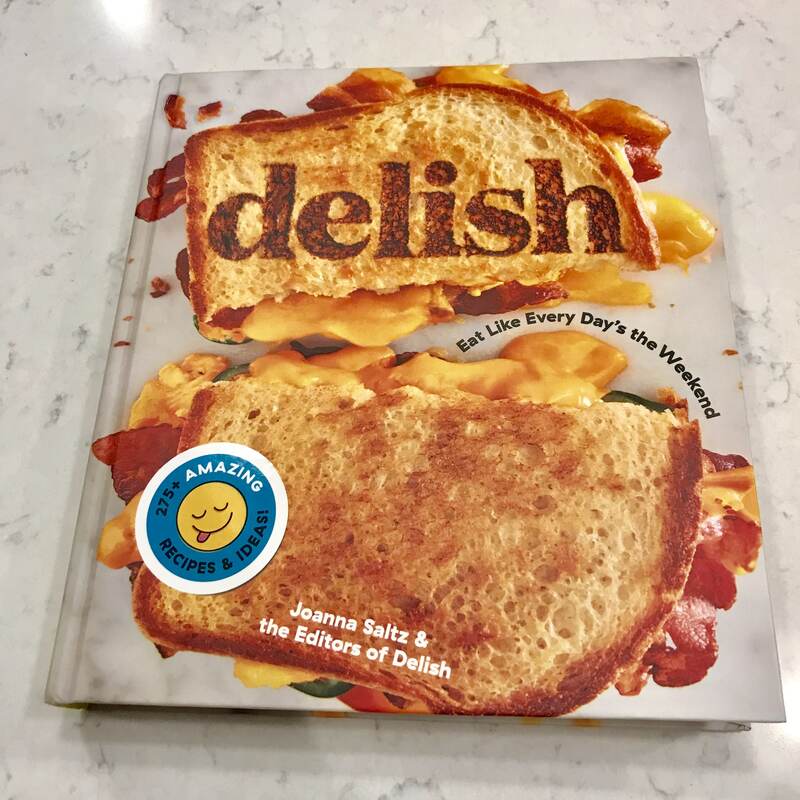 Delish: Eat Like Every Day’s the Weekend – The nice folks from Delish sent me their new cookbook, and it’s SO GOOD! The recipes inside are incredible. So far, I’ve only made the “Marry Me Chicken,” which was a huge hit in our house, but there are SO MANY more recipes that I want to try, especially the desserts (OMGGGG) and Friendsgiving ones. I love that the cookbook has a whole section devoted to Friendsgiving (perfect timing) as well as cocktails, pizza, party apps, and more. I have a feeling this cookbook will get a lot of use! Women’s UA Linear Wordmark Muscle Tank– I just got this muscle tank from Under Armour, and it’s quickly becoming one of my favorites. It’s super flattering and comfortable for all kinds of workouts! It also comes in gray and white. Have you watched The Sinner? What TV show series are you into right now? We watched The Sinner last year. I actually couldn’t believe it was on regular cable tv given the content. It’s a great story line, but definitely not for kids. Lots of violence and sexual content. Loved The Sinner!! I thought Jessica Biel did a great job in it! Also LOVE the BC Kids conditioner!! My 3yo has the finest, tangliest toddler hair and just a tiny bit of that conditioner makes it a breeze to brush it after bath time! I couldn’t believe how well it worked! I LOVE The Sinner. Watched it in less than a week! It’s so captivating and I’ve always loved Jessica Beil. Right now I’m hooked on Dexter! I also love that fleece pullover. I’d be wearing it all the time! Haven’t seen The Sinner but we are totally binging on The Haunting of Hill House right now. Also – clean wine!? Sign me up! I had no idea so many things could be hiding in wine. Yikes! I just watched season 1 of The Sinner a couple weeks ago. Whoa! Loved it! I couldn’t believe what I was watching at some points but it was awesome and I was sad it’s over. Can’t wait to see season 2. I just started A Million Little Things and it’s got me hooked. Sure! I’d love that. Thanks for including me!! Joy from GGW needs those sneakers!